Here at Amsterdam Corelli Collective we are still buzzing after our wonderful project with Hana Blazikova in AMuz in Antwerp, Belgium. The reactions from the audience were overwhelming, and we’re now looking forward to the live recording which will be broadcast on GOfBaroque soon! 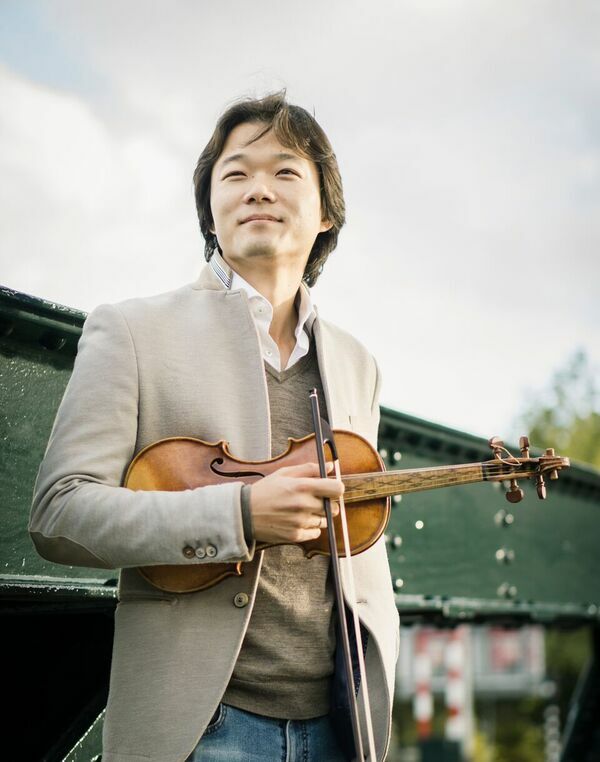 We are also very excited to announce our upcoming project with violinist Shunske Sato in May 2019! This extraordinary project will focus on the Amsterdam Schouwburg (Amsterdam Theatre) and the musical and cultural life surrounding the theatre and the city of Amsterdam in the 18th century, a unique period of the city’s history. We are very honoured to be working once again with Shunske Sato, someone who has been in the spotlight on the international early music scene since his appointment as artistic leader of De Nederlandse Bachvereniging (Dutch Bach Society) last year. We are delighted that he will be returning to Amsterdam Corelli Collective after our fun collaboration in 2014! For our new program, Stadsschouwburg in Vuur en Vlam; The Amsterdam Theatre Reborn, Amsterdam Corelli Collective will focus on the Amsterdam Schouwburg and the music written for it. When the theatre, located on the Keizersgracht in the heart of Amsterdam, burned down in 1772 it marked the end of a flourishing period. It was only a few decades before that the theatre had celebrated its “Eeuwfeest” (Century Feast). Together with musicologist Rudolph Rasch (Utrecht University), we have been able to retrace the history of this celebration with music by Vivaldi and Temenza, amongst others. We want to take this opportunity to also showcase the vibrant musical life of Amsterdam in the first half of the 18th century, where many music publishers were publishing famous editions of the music of Corelli, Locatelli and Hellendaal at this time. Come and join us as we tell the story of this magnificent city, its theatre and its vibrant cultural life with the help of the city’s finest musicians around today! We look forward to seeing you in May 2019! Be sure not to miss the latest news on Amsterdam Corelli Collective by checking our website or subscribing to our newsletter.